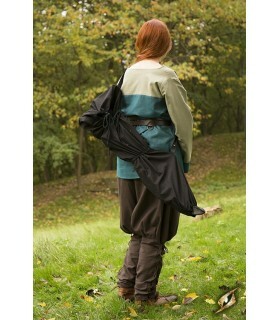 Bags for Swords There are 6 products. 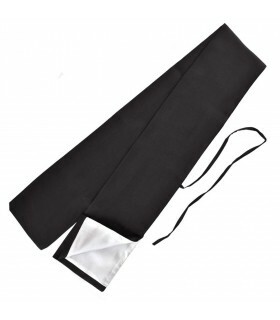 Canvas bag to carry and protect katanas. Prepared for 1 katana. 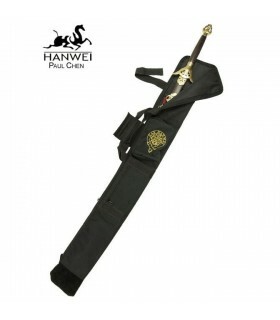 Hanwei brand bag to carry Jian sword or sword straight of 108 cms. maximum length. Made of durable nylon reinforced leather. 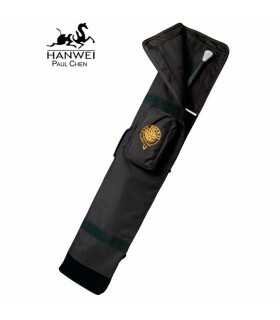 Has an accessory pocket, carry handle and shoulder strap post. Cover for carrying Japanese swords of the house John Lee. The case is made of synthetic leather with inner lining of antelina. 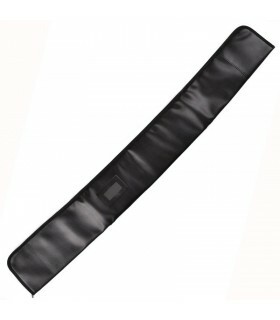 On the back has an adjustable handle to be easily hung.